However, there also some myths about this platform, most of the developers consider Node.js as a framework which relies on Chrome V8 engine only. They have misconceptions that it support multi-threads and beginner developers can’t work with Node. Though, node js developer understands the real advantages of this platform and it can contribute to app development. Let’s throw light on some of the facts about Node.Js Development and why web development company prefers this platform for app development. No doubt, Node ecosystem has grown extremely well as it is simple and allows dependable package management. Node package manager is more often known as the core of almost all deployment systems, as it motivates several PaaS providers for node.js. It makes easy sharing, both technically and legally for library code packages and also binds C libraries. 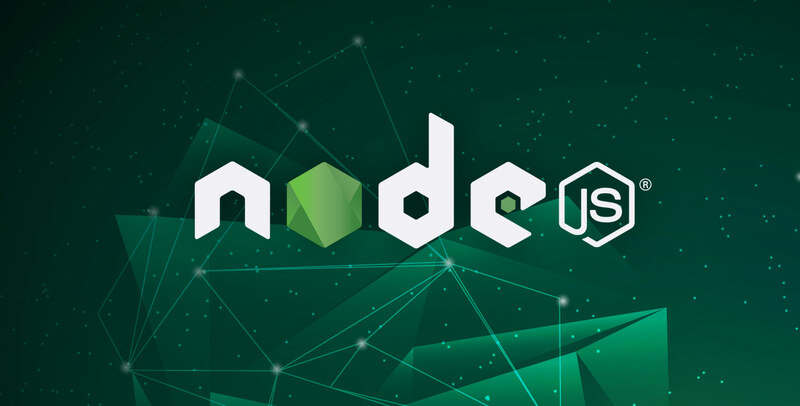 Nowadays, Node.js development has become popular with the coders everywhere, as it's easy to use it to create APIs and build a new matrix of interoperability.